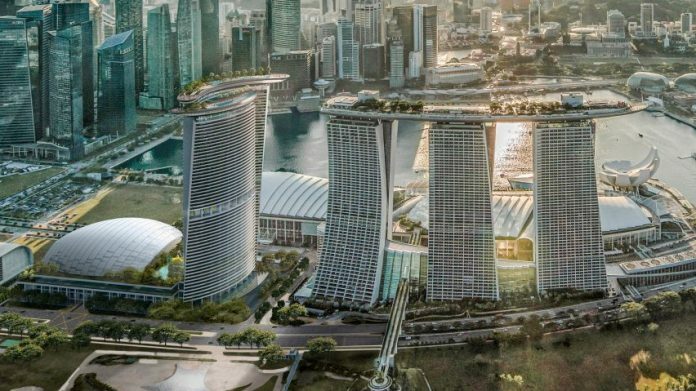 The Marina Bay Sands resort casino recently announced that plans are underway for a fourth tower to be added to the Singapore skyline’s signature structure. 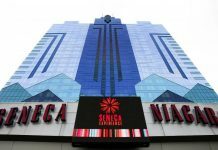 However, the company announced to the press that the fourth tower will not offer casino gambling operations. The current Marina Bay Sands Singapore has 2,600 hotel rooms, which remain constantly full at an occupancy rate of 94% – 99%. The Singaporean government agreed to the expansion of the Sands to include a fourth tower for hotel rooms, luxury suites, and entertainment venues. The current structure is an architectural wonder made up of three 57-storey towers with sloped glass facades, topped off with a giant deck resembling a boat or a surfboard. Safdie Architects, the company which built the original Marina Bay Sands in 2011, recently released plans which illustrate a separate fourth tower to be built near the current 3 towers. Its design will mimic the aesthetic of the current 3-towered megaresort. The new tower will be home to 1,000 hotel suites and its own sky roof with a swimming pool and restaurant. It will also house meeting rooms, ballrooms, and a 15,000 seat music arena. The decision not to include casino and gaming operations in the fourth tower was a strategic one, as it also allows for expansion of gaming space in the existing 3 towers. This will allow for the fourth tower to be devoted solely to new rooms, luxury suites, and major entertainment venues. The plans also include remodeling 63 existing suites in the 3 towers by the end of this year. Las Vegas Sands (LVS) owns the Marina Bay Sands, and CEO Sheldon Adelson has been very pleased with the performance of their Singapore property. “Marina Bay Sands is an iconic tourism destination that has exceeded all of our hopes in growing leisure and business tourism in Singapore,” Mr. Adelson said. LVS began with the purchase of the legendary Sands Hotel and Casino on the Las Vegas Strip. The Sands was an early player on the Strip and home to the Rat Pack (Frank Sinatra, Dean Martin, and Sammy Davis Jr). Adelson demolished the aging casino in 1990, and built The Venetian in its place. The Venice-themed megaresort signaled the Renaissance of the Las Vegas Strip and heralded the beginnings of a new global casino empire. LVS currently owns The Venetian Las Vegas, the Sands Macao, The Venetian Macao, and the Parisian Macao. 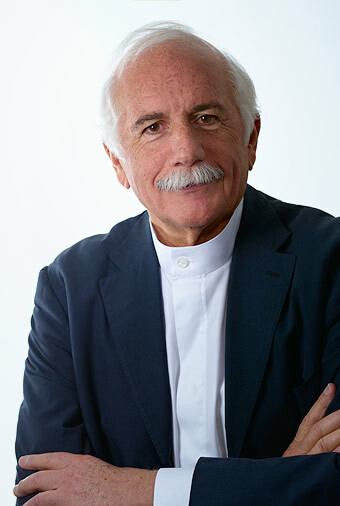 LVS contracted Israeli-Canadian architect Moshe Safdie to build the third most expensive building in the word: the Marina Bay Sands, which opened in 2011 after construction costs of $8 billion. The fourth tower expansion project will cost around $3.3 billion. The entire resort complex was built on land reclaimed from the sea. Architect Moshe Safdie said his inspiration for the Marina Bay Sands design came from a decks of cards. Safdie Architects specialize in cutting-edge architecture and design on a massive scale, and one of their current projects is building the tallest indoor waterfall in the world, to be opened later this year at a new airport in Singapore. Construction should begin soon on the fourth Marina Bay Sands tower, but no completion date has been announced as of yet. The Singapore government will receive an additional $6.65 billion investment from the city-state’s 2 integrated casino resorts. 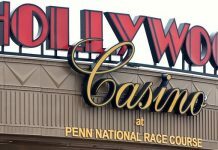 This investment would allow the resort owners to continue to hold a duopoly on casino gambling until 2030.